Anne Jenks is back with another children’s book on a helpful topic. I previously reviewed BITSY BEAR that dealt with the topic of stranger danger. To see my review of BITSY BEAR, click HERE. 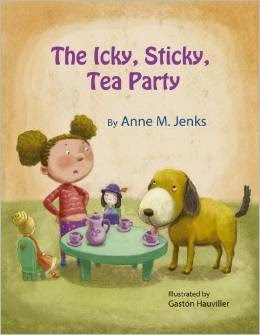 In THE ICKY, STICKY TEA PARTY, Jenny and Cindy are stuck inside with a babysitter. The babysitter is too busy texting and Cindy is too busy playing video games to have a tea party with her younger sister, Jenny. Jenny decides to have a tea party with her dolls and their dog, Moose. Jenny ends up using her icky medicine for the tea and the babysitter and Cindy soon find out what a problem that will cause. The whole family learns a valuable lesson on medication safety. The story includes a real-life situation with well-created illustrations to share a fun and important message on safety. Even the youngest child will appreciate the pictures and understand that someone in the story ends up very sick. The information is shared in a concise and appropriate level for younger children along with a helpful guide at the end of the book for parents. The guide includes safety tips on medications as well as other creams, lotions, and household products that can also be harmful to your child. This story is a great way to have this discussion with your child without it being just a lecture. They will remember the story of Cindy, Jenny and their dog, Moose and the importance of medication safety. As a side note, Anne is a high school classmate of mine (there was only 30 of us) and I am honored to tell all of you about her books. I purchased this book on my own and hope that you will do the same! Anne M Jenks grew up in a loving family in NE Iowa and was the oldest of four children. Being a big sister makes you aware of the safety of your younger siblings. Whether it’s because you care so deeply about your brothers and sisters or because you just don’t want to get in trouble from Mom and Dad, this awareness of younger children’s safety becomes a part of you. 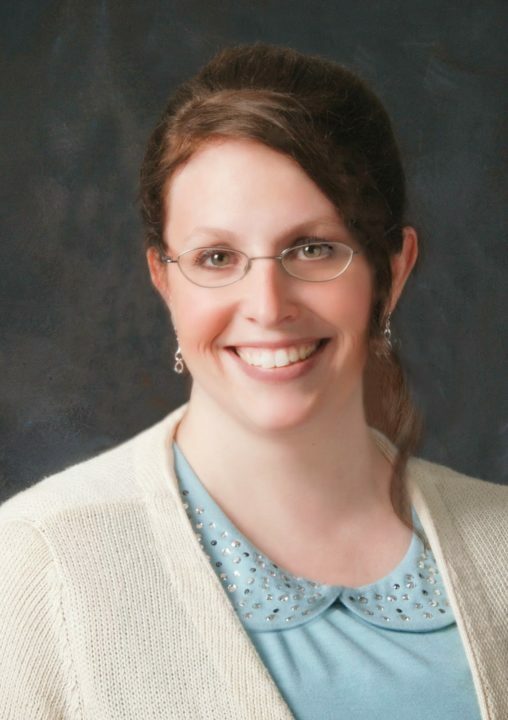 After graduating from University of Iowa with a doctorate of pharmacy, Jenks started working as a retail pharmacist. Implementing the three E’s in her books is a key focus. Jenks’s purpose in writing is to engage, entertain, and educate her audience. 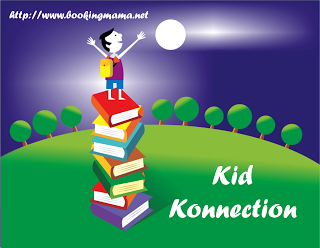 I will be linking up with other bloggers on Saturday as part of Booking Mama’s Kid Konnection. Be sure to click over to see other great children’s book reviews.